Mini tapes are not Micro tapes. They are different in size. 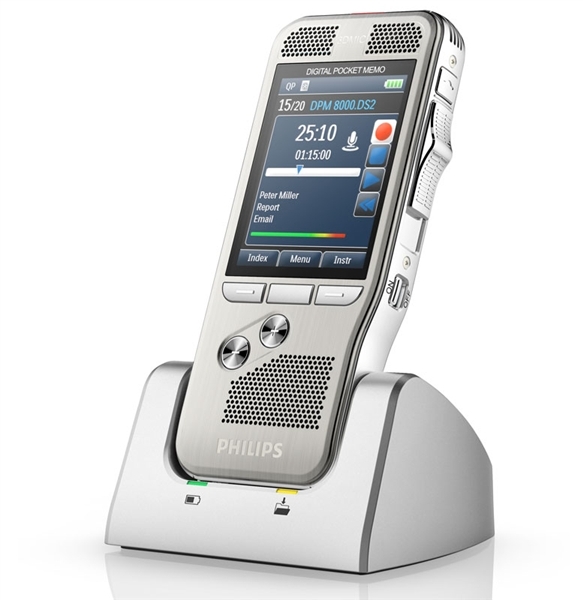 Please be sure to purchase the correct machine.The visual workflow display makes the Dictation and Transcription System 730 particularly popular among systematic dictation users. 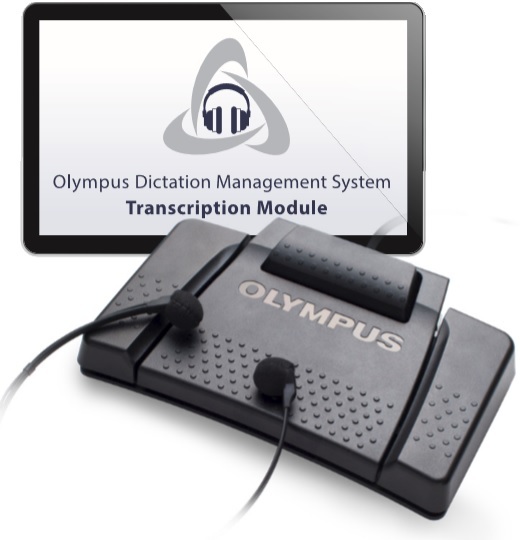 It delivers all relevant dictation information at a glance, allowing you to efficiently organize your recordings and conveniently structure your workload. Boasting sophisticated functionality such as a search feature and tape counter, the Desktop 730 brightens your day.